Beautiful Townhouse at Coral Spring. 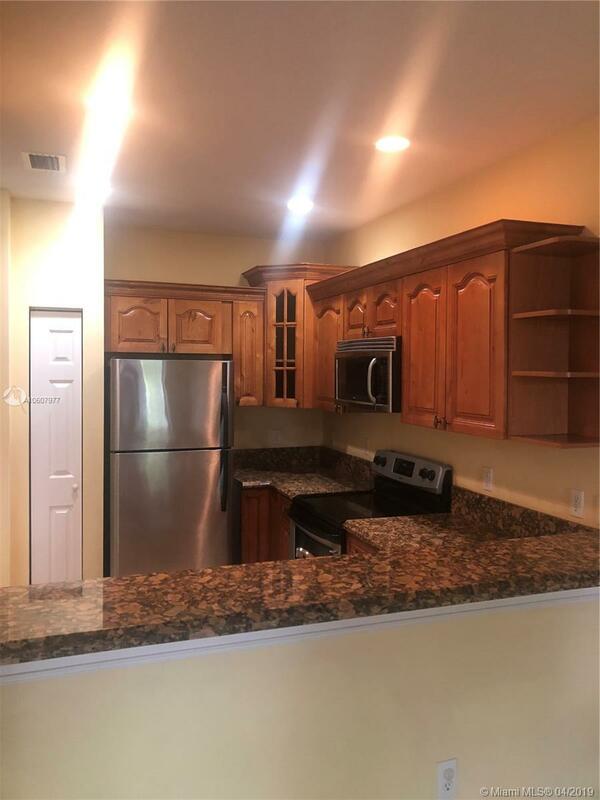 3 bedrooms 2 1/2 Bathrooms, One Car Garage, Granite Countertops in Kitchen and Bathrooms, Stainless Steel appliance, Washer and dryer. Huge Master Bedroom, All Bedrooms with walk in closets. Title floor in the first floor, Wood cabinets, Formal living room, Dinning room, Family room and Covered patio.